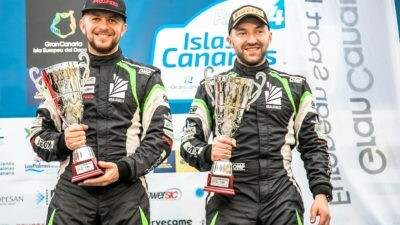 The plan for 2019 season is as follows: we will drive first four rounds; we will see how the new “united” ERC2 class is going and, having assessed our chances, we will decide on the second half of the season. 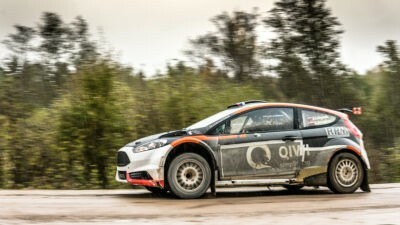 We’ve already been the prize-winners of the FIA European Rally Championship twice, and our ambitions for the current season are to try to win. 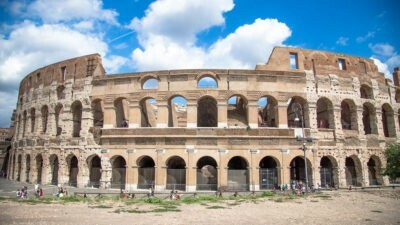 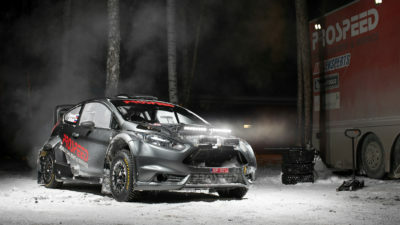 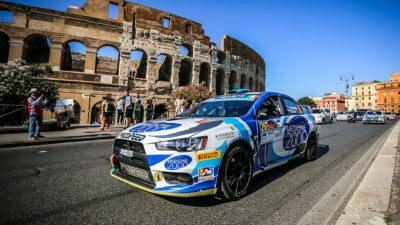 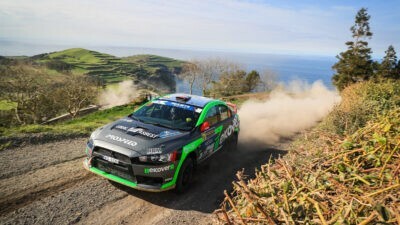 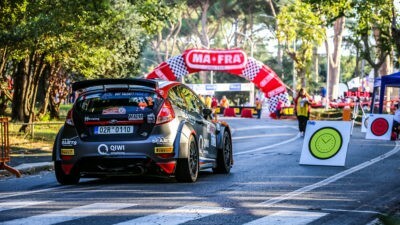 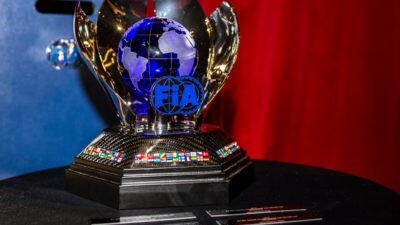 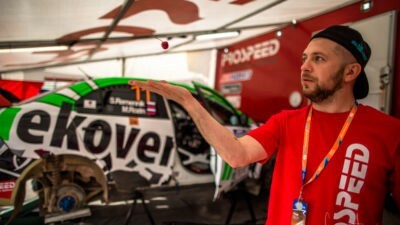 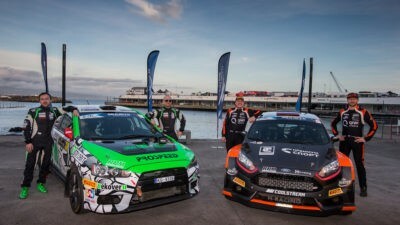 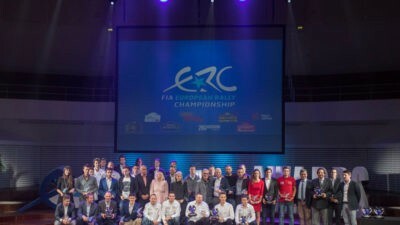 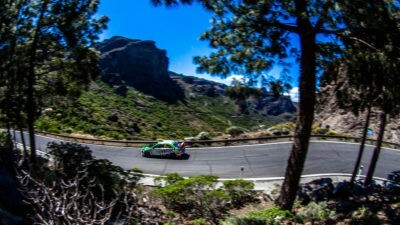 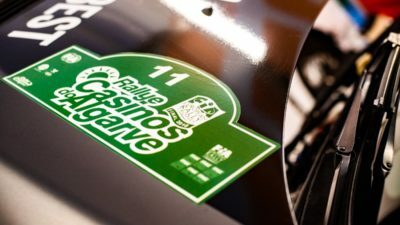 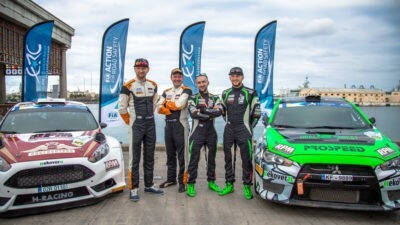 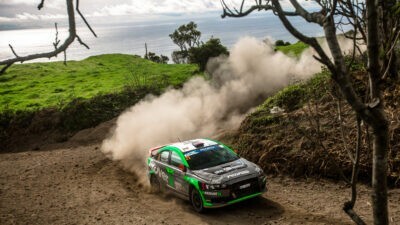 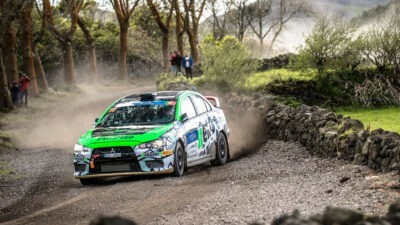 FIA European Rally Championship 2019 season has started! 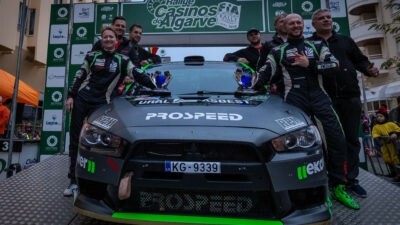 Sergei Remennik and Marina Danilova won European Rally Trophy 2018! 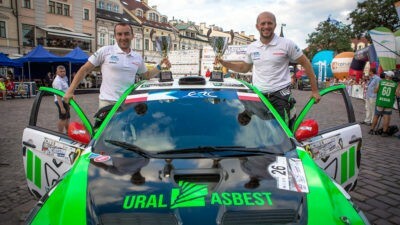 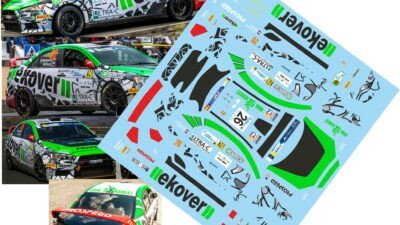 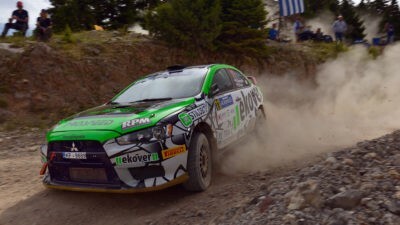 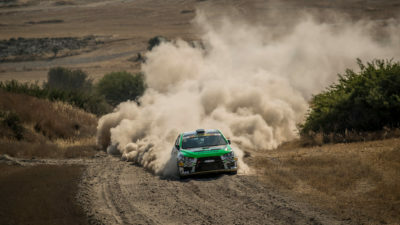 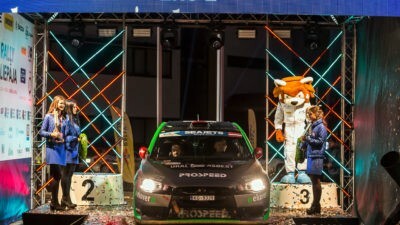 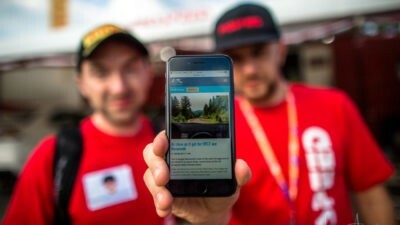 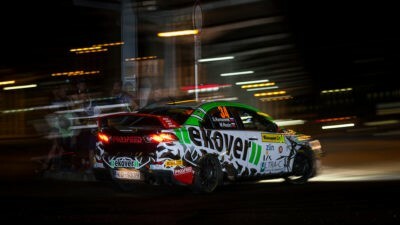 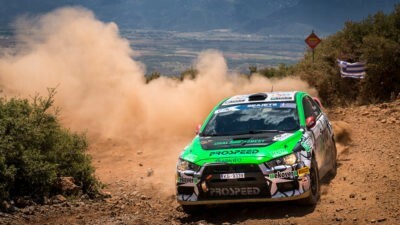 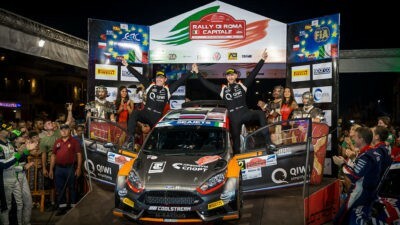 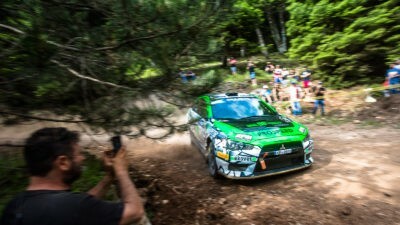 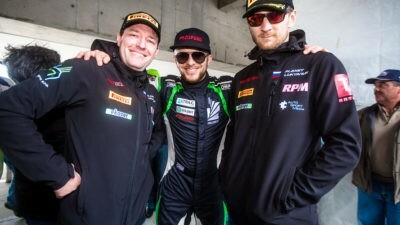 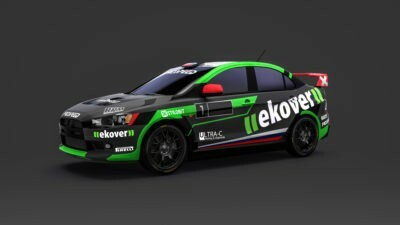 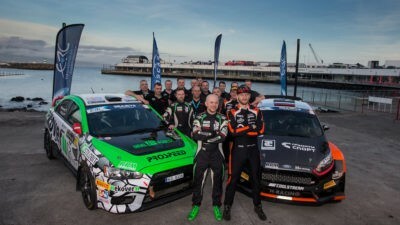 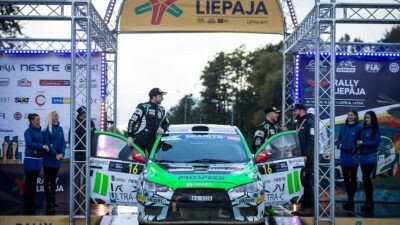 Russian Performance Motorsport – won the fifth FIA ERC round! 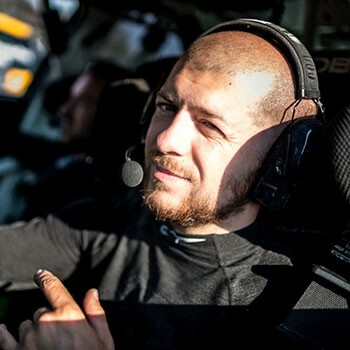 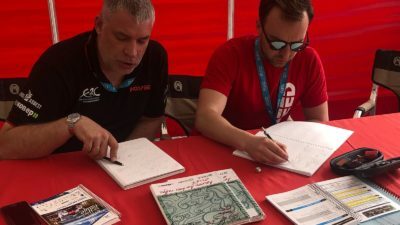 Registration FIA ERC 2018 campaign has started: where can we meet the Uralian crew? 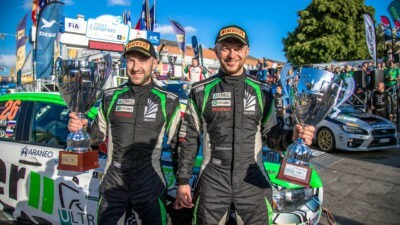 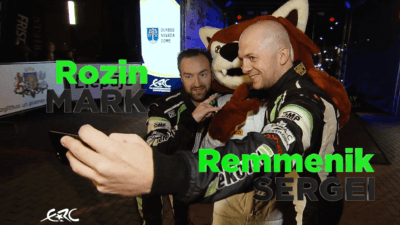 Barum Czech Rally Zlin: podium for RPM Team!